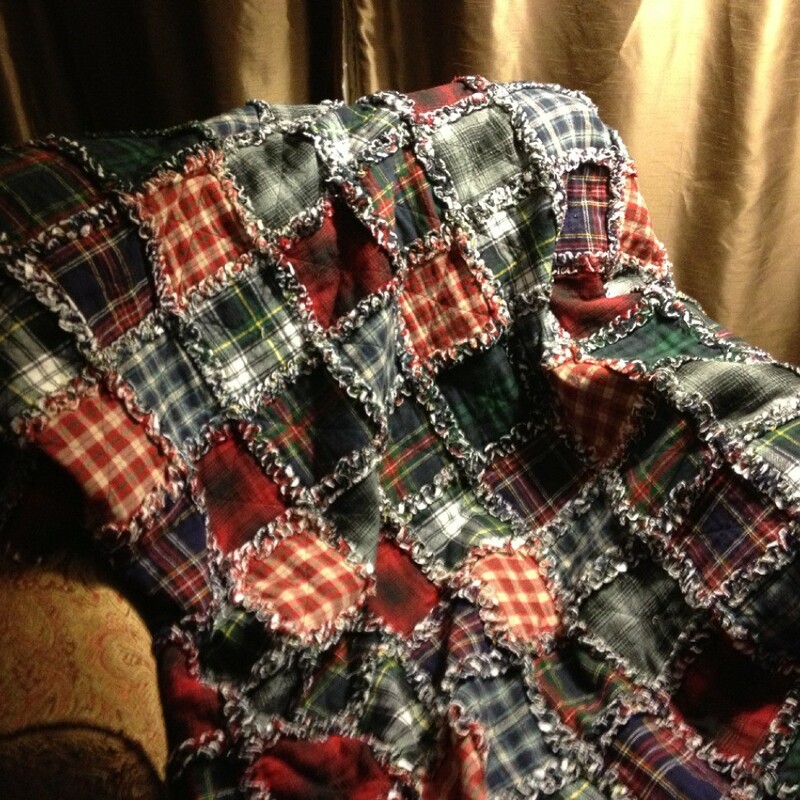 The first quilt I made when I first started learning to quilt. My biggest regret is that I didn't make it bigger. We use it as a throw but it's so warm, I'd wish it fit the bed.